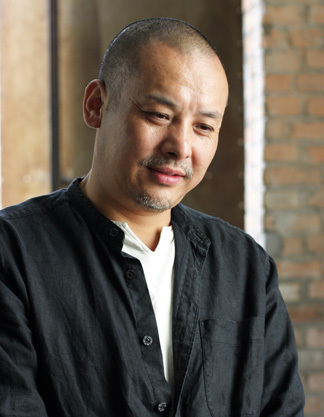 Shi Jianmin is one of the most respected artists in China whose work encompasses fine art, design, architecture and landscape design. Born in Xi’an in 1962, he graduated from the Xi‘an Art School in 1982 and completed his studies at the Central Academy of Arts & Design, Tsinghua University in 1986. 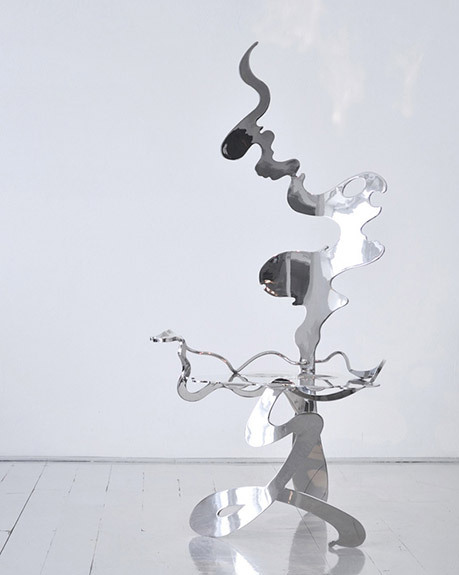 Shi Jianmin creates his works through the fusion of form, sentiment and poetry. 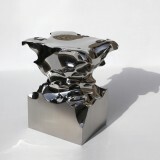 In his design, the artistic concept is dominate and the functionality of the object is often subdued by the sculptural form. 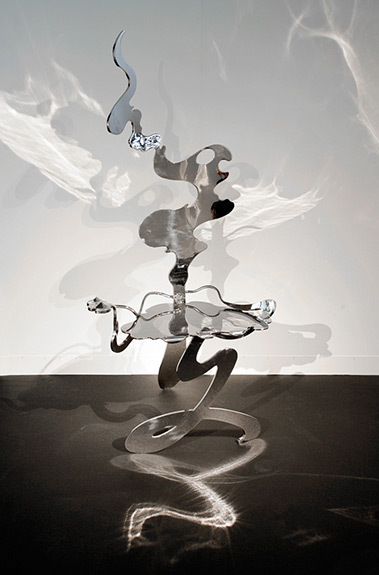 Through his explorations of forms, an intangible feeling is created through the combination of different elements. This way of portraying his concepts, and the „signifying form“ that is thereby derived, have allowed the artist to lay bare the very meaning of his existence as an individual. That is what provides his work with such liberty of space. 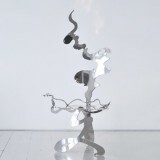 Shi Jianmin’s work has passed through a variety of phases. 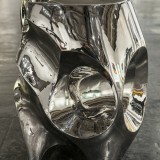 A connection to tradition and a desire for modernity are two elements of Shi Jianmin’s visual experience. The former has always flowed within his veins; the later is the result of a conscious quest. 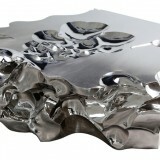 His most notable works are the stainless steel design sculptures of „scholars‘ rocks“. An important cultural symbol in Chinese art and history, scholar rocks are significant for their aesthetic quality and as symbols of thoughtful contemplation. 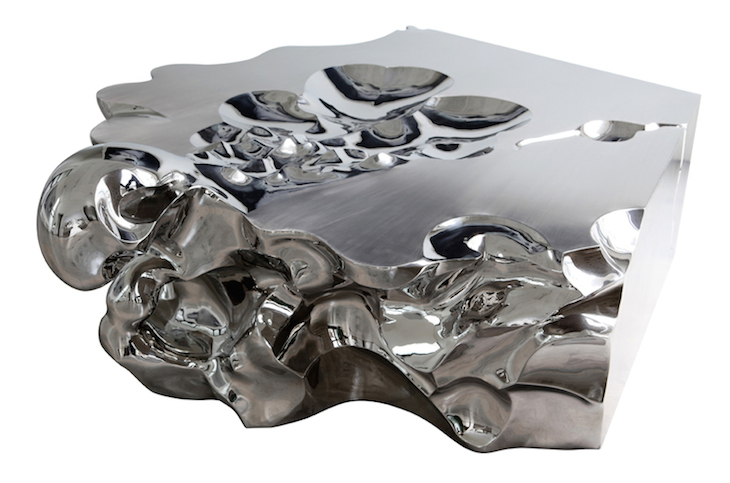 Shi Jianmin’s contemporary interpretation of these naturally occurring rocks in stainless steel create complex forms worthy of thoughtful contemplation, almost like mental or spiritual landscapes. The resulting play of light upon their surfaces has the effect of seeming to disembody and even liquefy the steel works, as if they were luminous floating masses or shimmering topographies. 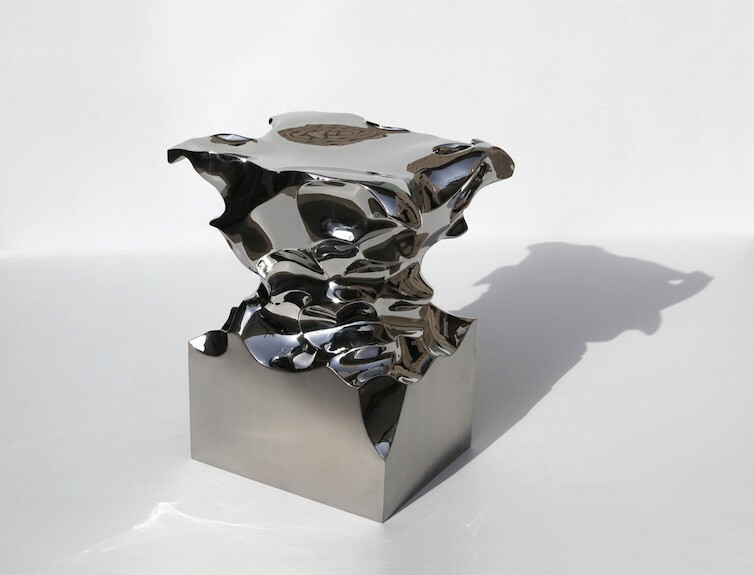 In 2004 Shi Jianmin won the Excellence in Design award at the Tenth National Art Exhibition. 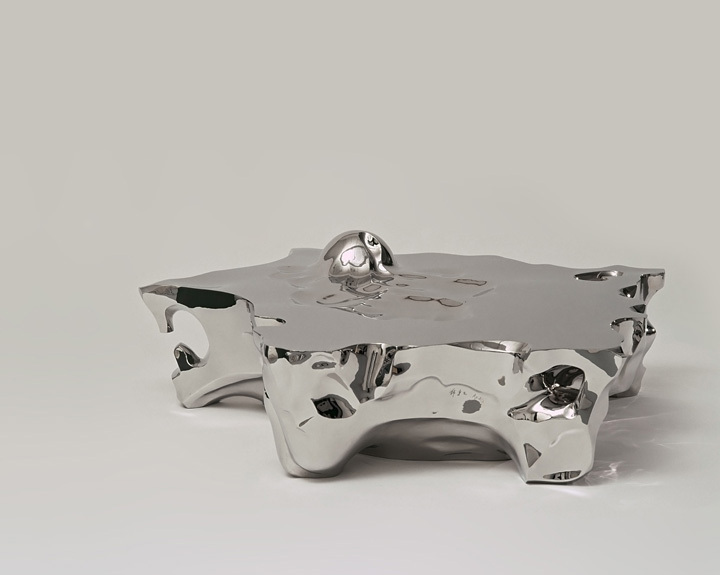 His ,,Coffee Table Stool“ is also part of the collection at the Peabody Essex Museum in Salem, Massachusetts. 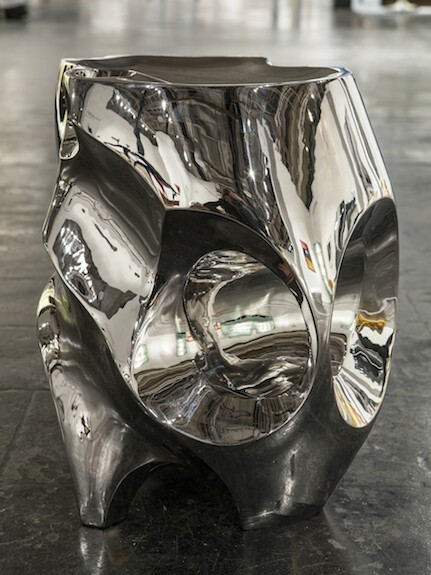 The gallery is exhibiting Jianmin’s called in work design in gallery shows as well as at the most important fairs of design and art worldwide.